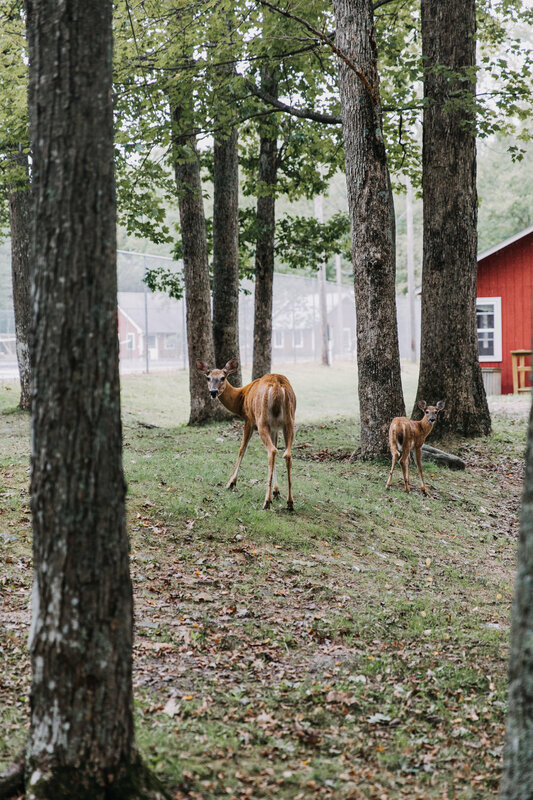 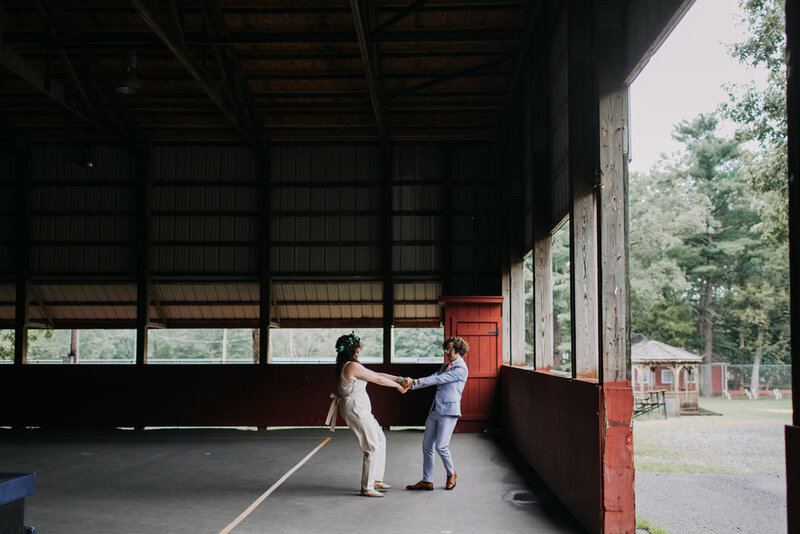 All of the heart eyes for this sleep-away camp wedding! 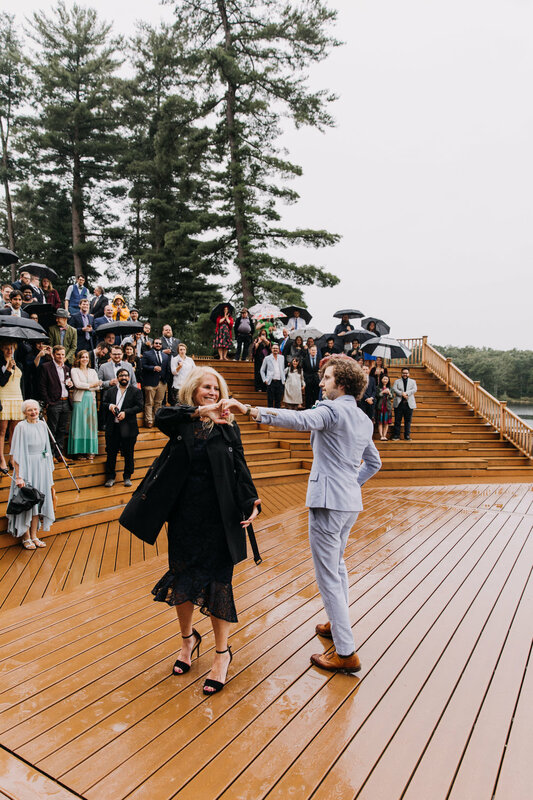 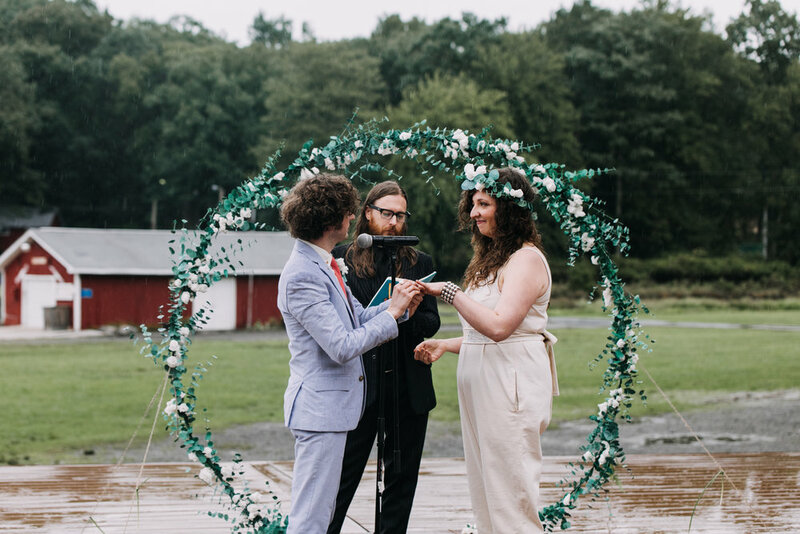 We have a real soft spot for camp-themed weddings, and despite the rain this one was so damn beautiful. 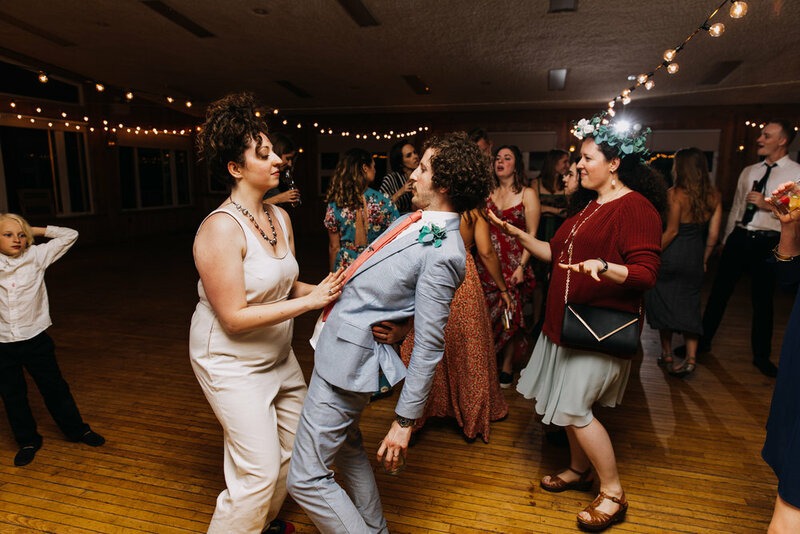 Between fun details and live music to an ice cream bar at the end of the night - we felt like kids again. 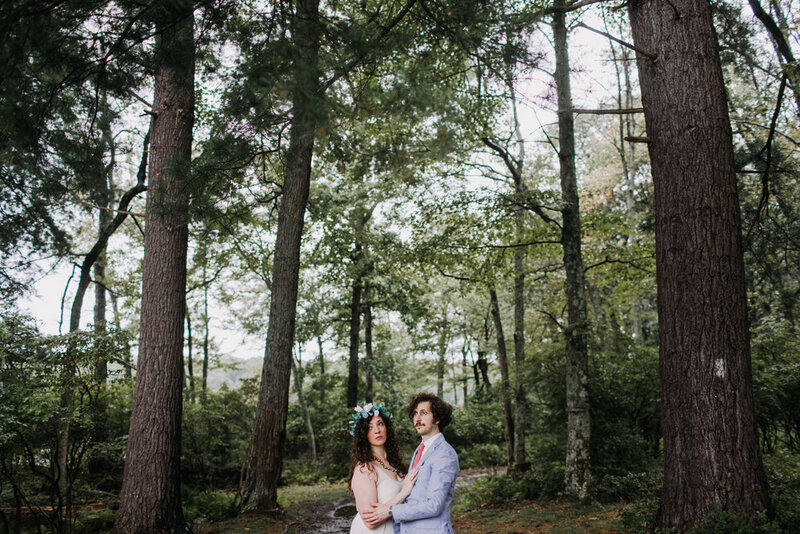 Thanks Jesse & Kira for putting so much heart and soul into this weekend!